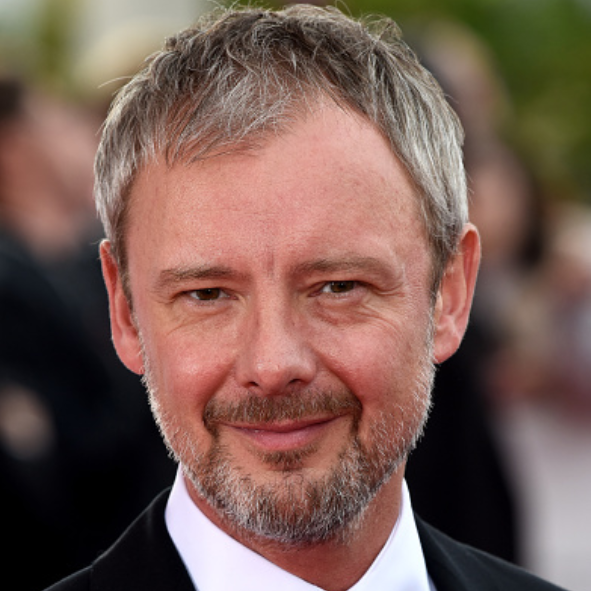 Television’s sexiest cat and mouse game blends the wages of sin with the art of seduction for utterly intoxicating entertainment. 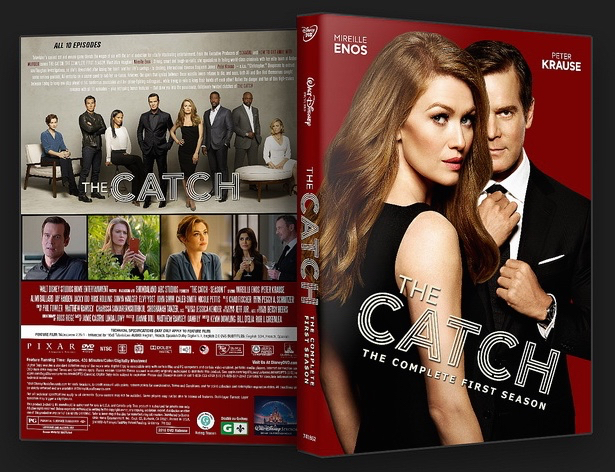 From the Executive Producers of Scandal and How To Get Away With Murder comes The Catch – The Complete First Season. Meet Alice Vaughan (Mireille Enos): Strong, smart and tough-as-nails, she specializes in foiling world-class criminals with her elite team at Anderson/Vaughan Investigations, so she’s devastated after losing her heart – and her life savings – to dashing, international conman Benjamin Jones (Peter Krause) – a.k.a. “Christopher.” Desperate to extract some serious payback, Alice embarks on a secret quest to nab her ex-fiancé. 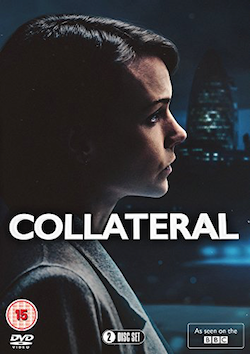 However, the spark that ignited between these volatile lovers refuses to die, and soon, both Alice and Ben find themselves caught between trying to keep one step ahead of his murderous associates and her crime-fighting colleagues…while trying in vain to keep their hands off each other! 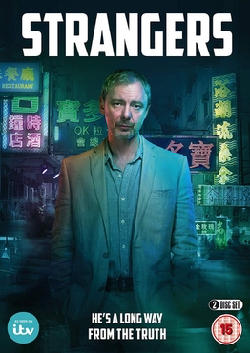 John Simm plays the mysterious Benefactor behind Benjamin and his cohort Margot Bishop (Sonya Walger). The Benefactor has been footing the bill for their elaborate financial cons and as the leader of the organization they work for, they’re deeply in debt to him when he comes to collect in Season One. 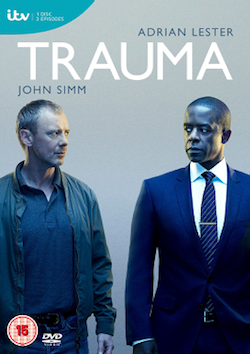 Relive the danger and fun of this high-stakes romance with all 10 episodes – plus intriguing bonus features – that draw you into the passionate, deliciously twisted clutches of The Catch. Cast: Mireille Enos as Alice Vaughan; Peter Krause as Benjamin Jones; Sonya Walger as Margot Bishop; John Simm as The Benefactor, Rhys; Alimi Ballard as Evan Davis; Jay Hayden as James Mclaughlin; Jacky Ido as Agent Emil Abena; Bethany Joy Lenz as Zoe Taylor; Rose Rollins as Andie Davis; and Elvy Yost as Maria Duke. Creators and Executive Producers: Shonda Rhimes, Betsy Beers and Allan Heinberg. Tags: abc, Alimi Ballard, allan heinberg, Bethany Joy Lenz, Betsy Beers, catandmouse, Drama, DVD, Elvy Yost, Jacky Ido, Jay Hayden, mireille enos, peter krause, Rose Rollins, season 1, season one, Shonda Rhimes, shondaland, sonya walger, the catch, thriller, tv. Bookmark the permalink.